Keira Christina Knightley (born 26 March 1985) is an English actress. She began acting as a child on television and made her film debut in 1995. After having worked in supporting roles in various films, Knightley gained recognition with the 2002 comedy drama Bend It Like Beckham. She achieved international fame after landing the role of Elizabeth Swann in the Pirates of the Caribbean film series. 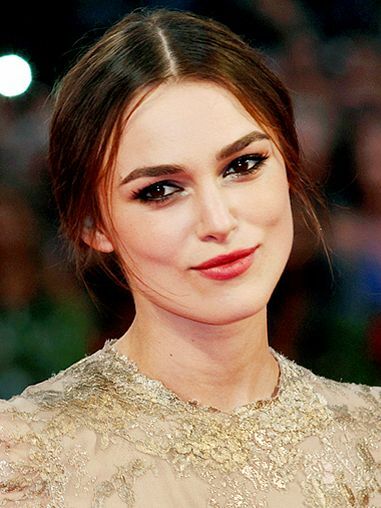 One of the highest-paid actresses of Hollywood, Knightley has won an Empire Award, and has garnered multiple nominations for the Academy Awards and the Golden Globes. Read more on Wikipedia.